Stephanie Blacksmith teaches beginning ballet and tap classes at Step By Step. 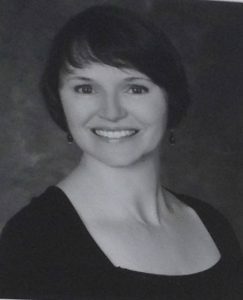 Originally from Gettysburg, Pennsylvania, she began her dance education at The Gettysburg School of Ballet, under the direction of Re Rabassi-Davis. At an early age, she also developed a passion for theatre and voice. She performed in numerous school musicals and plays, enrolled in the Gettysburg College Summer Theatre program, and is an alumna of the prestigious Pennsylvania Governor’s School for the Arts. Stephanie continued her performing arts education at Point Park University, receiving a talent scholarship to study musical theatre in the Bachelor of Fine Arts program. She was honored as ‘Outstanding Freshman of the Year’, and made her college debut as Audrey in Little Shop of Horrors. Stephanie furthered her education at the Pennsylvania State University and the University of Minnesota. While at Penn State, she danced with the Penn State International Dancers, performing dances from around the world. Other college stage credits include: A View From The Bridge, The Children’s Hour, Measure for Measure, Lysistrata, and Do Black Patent Leather Shoes Really Reflect Up?. Professionally, Stephanie performed with the acclaimed regional theatre, Totem Pole Playhouse, working toward membership into the Actors’ Equity Association. Her credits include: Oklahoma!, A Christmas Carol, South Pacific, The Pirates of Penzance, Harvey, and The Mousetrap. Stephanie has also worked as choreographer with high schools and colleges, helping to stage You’re A Good Man Charlie Brown, Annie, Pippin, and Lysistrata. 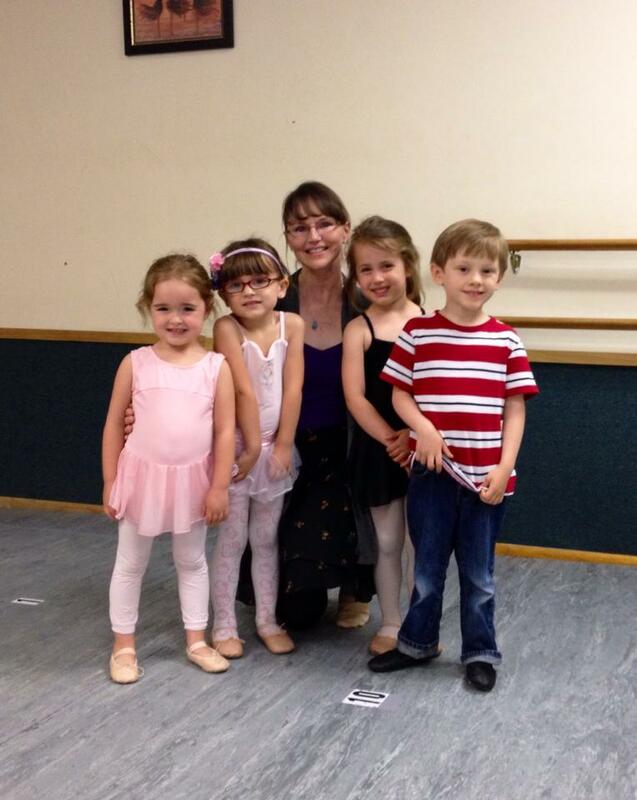 Today, Stephanie enjoys living with her family in the beautiful Hudson Valley, and teaching the art of dance!